This song about Money is so true it’s scary. 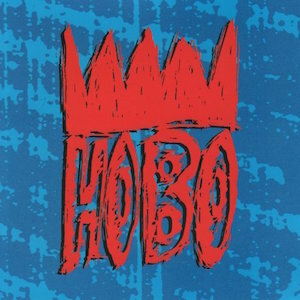 Performed by Hobo, written by Paul Jackson, this classic was recorded by The Uptones. With the country run by billionaires this song makes an interesting comment on the role of $ in today’s world.